A market with a difference. Close to central Tshwane, upmarket with something for everybody. Greenlyn Goods, Arts & Crafts Market is situated right next to the Hazel Food Market in Menlo Park and offers a great way to start off your Saturday. 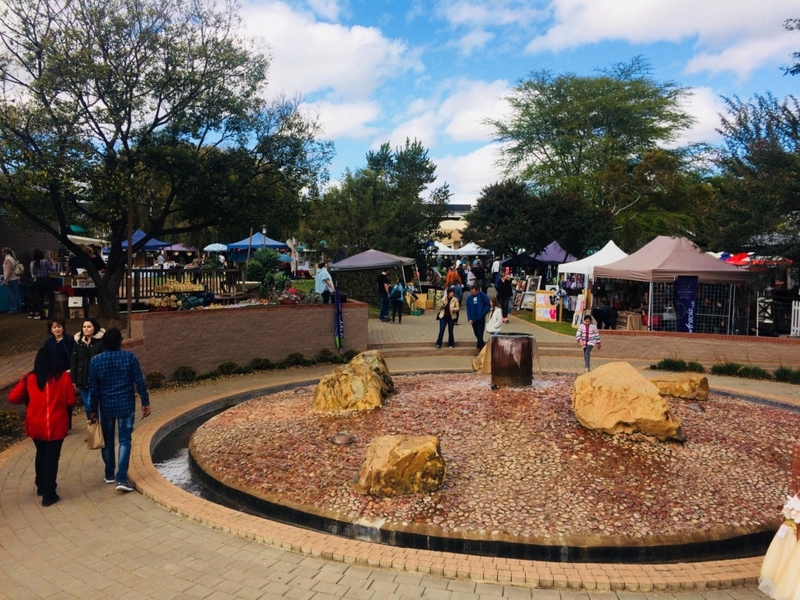 Take a stroll through the market and browse through the variety of stalls showcasing a selection of exquisite items including art, beautiful clothing for all ages, jewellery, swimwear, scarves, hand-made toys and much more. There’s also loads of space under the big Willow trees if you’re looking to relax and enjoy the weather, sights and sounds. Open every Saturday from 08:00 to 14:00. Entrance is FREE.